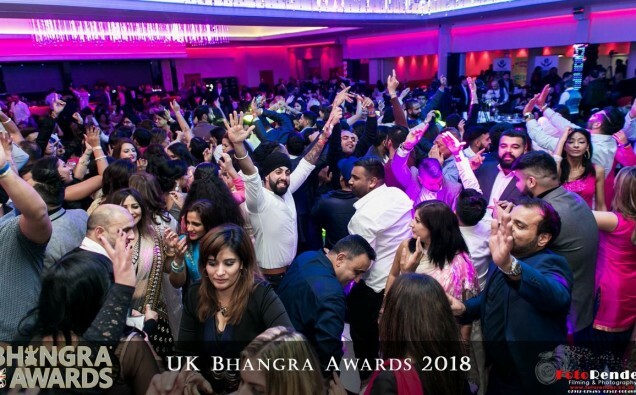 After the smash hit UK Bhangra Awards 2014-2017, Culture Unite & Lyca Radio presented UK Bhangra Awards 2018 on Saturday 10th November in the luxurious Regency Banqueting Suite, Birmingham. This prestigious red carpet event celebrating its 5th anniversary included 24 awards, live performances, dinner and dance. The event was superbly hosted by Boy Chana, Pam Sidhu, Apna Bhajan Jagpal and Chandni Kahn. A full venue attendance was made up of Bhangra industry fraternity, VIP’s and general public. Bhangra fans from all communities were united and delighted at the grand ceremony. This tremendous showcase unveiled the best artistic talent within the nation and beyond. 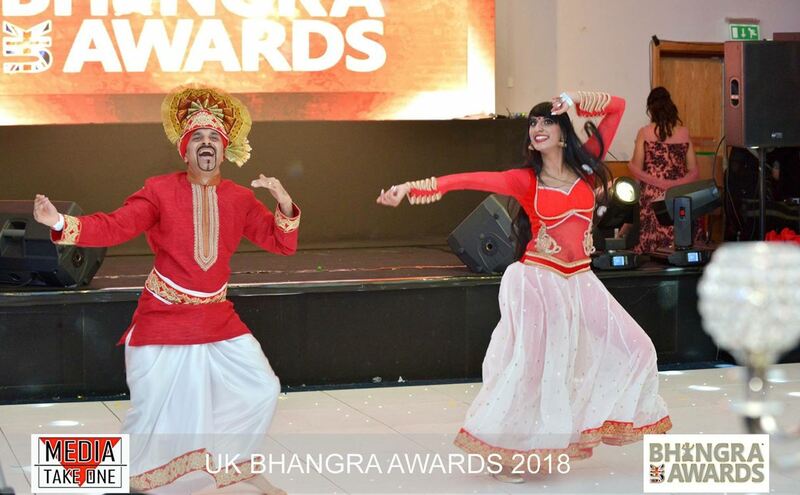 All recipients of the stunning crystal trophy were truly honored, knowing they had received probably the highest accolade in the industry and joined an elite list of winners at the world’s only Bhangra Awards event. 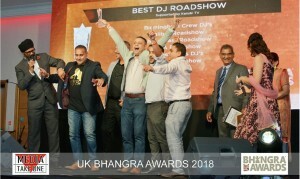 CEO of Culture Unite Mr. Bobby Bola was quoted as saying “The team at UK Bhangra Awards thank everyone that has made the event a huge success in promoting Bhangra, Culture & Unity”. Coverage of the smash hit event will soon be broadcast to a worldwide audience on PTC Punjabi, Kanshi TV, KTV, Geo News, CNI News, A1 TV, Beatbox TV. Shah Rukh Khan & Salman Khan come together for Issaqbaazi , the chartbuster Song of the Year!